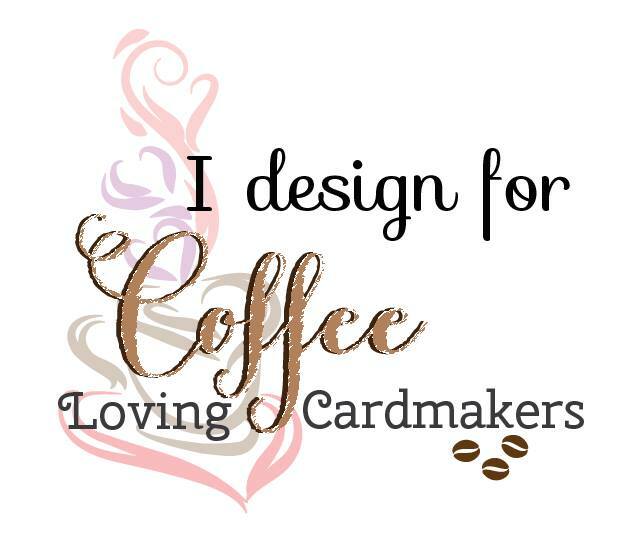 Today, I'm sharing two cards featuring several Spellbinders products. I tried new-to-me technique in these cards and it was so much fun! Here are what I came up with. For my first card, I pulled out two different canvas sheets from Spellbinders Platinum Pack 1. 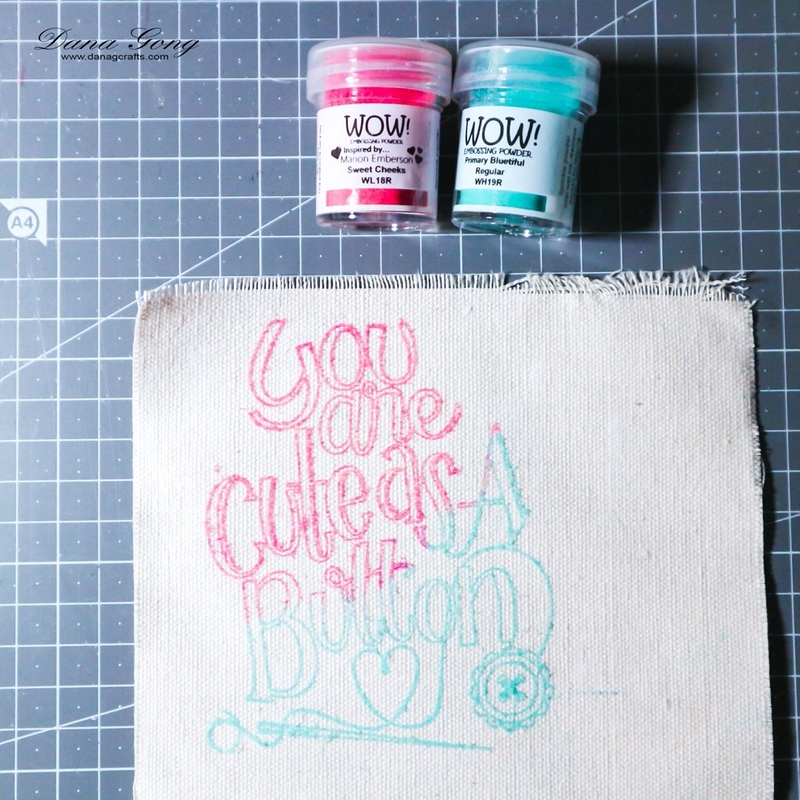 I've tried heat embossing something only onto paper, but I thought it's time to try new one! 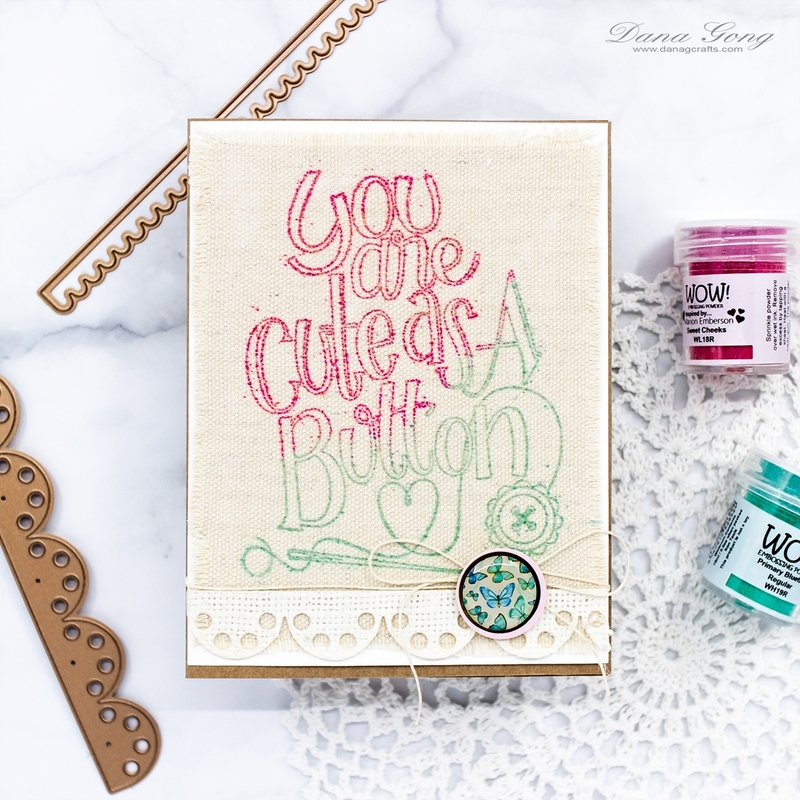 So, I stamped Spellbinders Cute as a Button Stamp using embossing Ink onto canvas sheet. 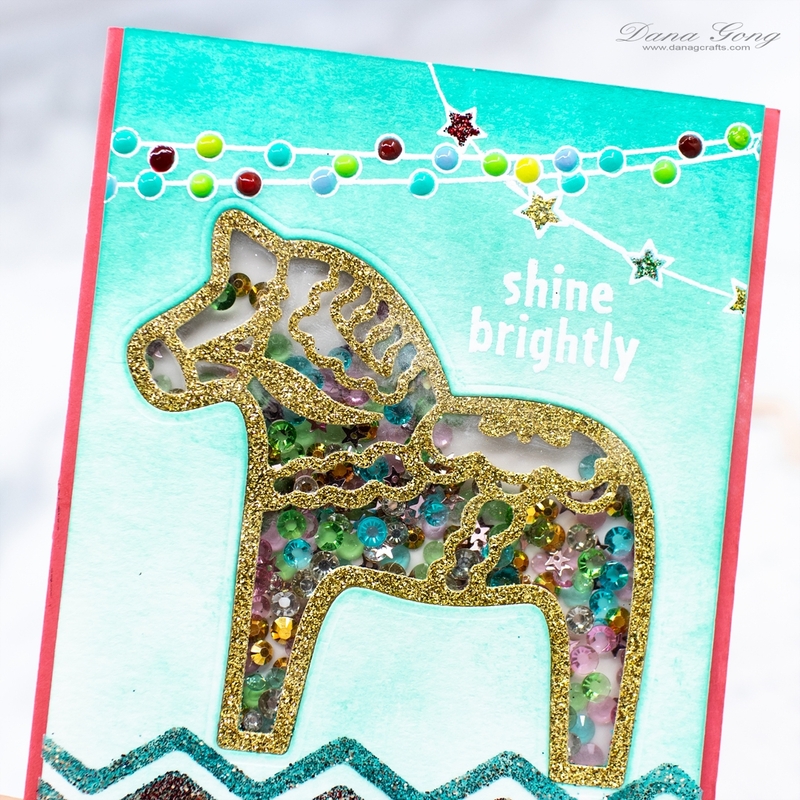 I then sprinkled embossing powders as shown and heat set it. Here is the result! 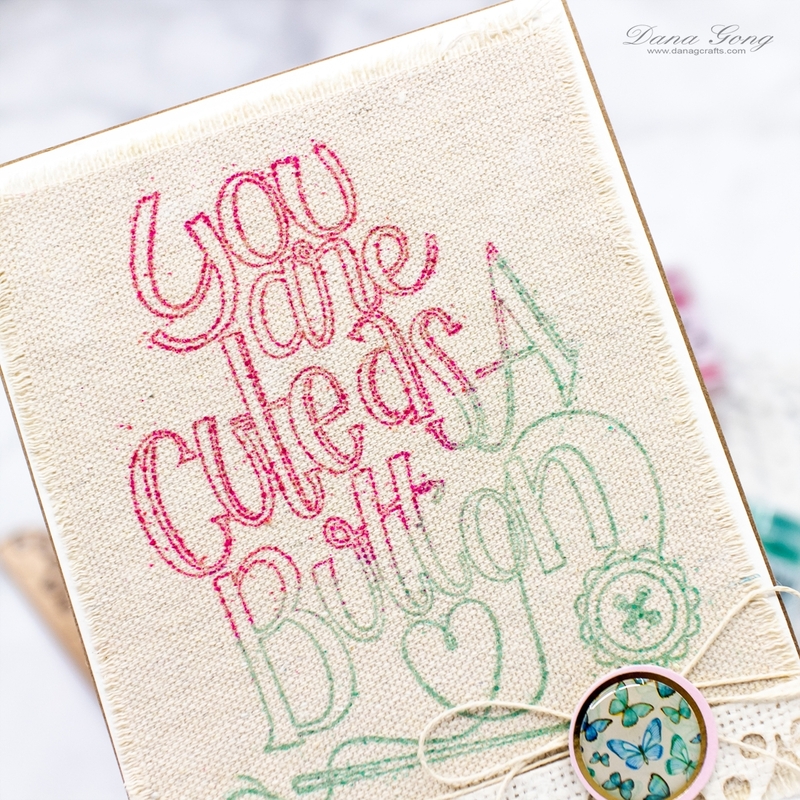 It tuned out like I stamped the sentiment using fabric ink, but I love how it goes well with canvas texture. I then die cut scallop trim from Spellbinders Sew Sweet Trims (S6-144) from another canvas sheet after I adhered it to double-sided adhesive sheet. Then, I mounted all pieces on an A2 sized white card stock. 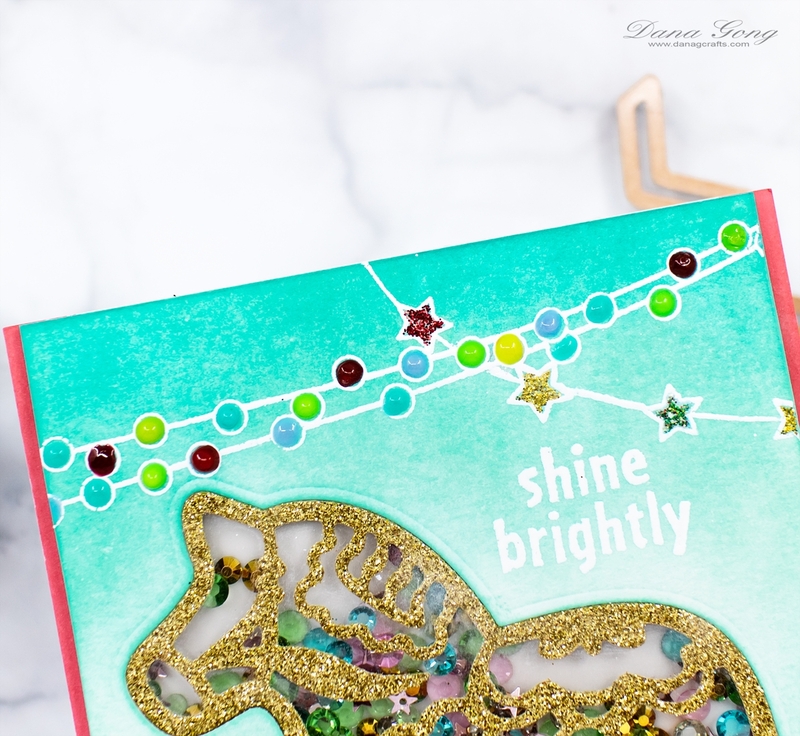 To finish, I adhered circle embellishment from Spellbinders Spring Splendor - Card Kit of the Month Club (KOM-APR18) with a ribbon and mounted the panel onto kraft card base. 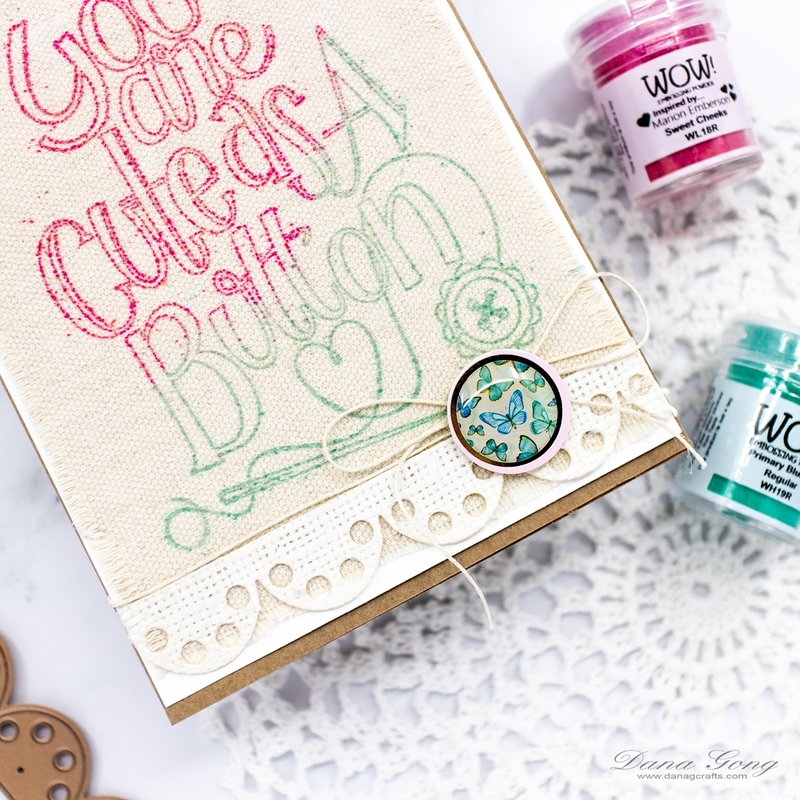 If you are my continuous crafty friend, you may know I love shaker card, turquoise shades and sparkling things. See? I combined my favorites in one card!!! 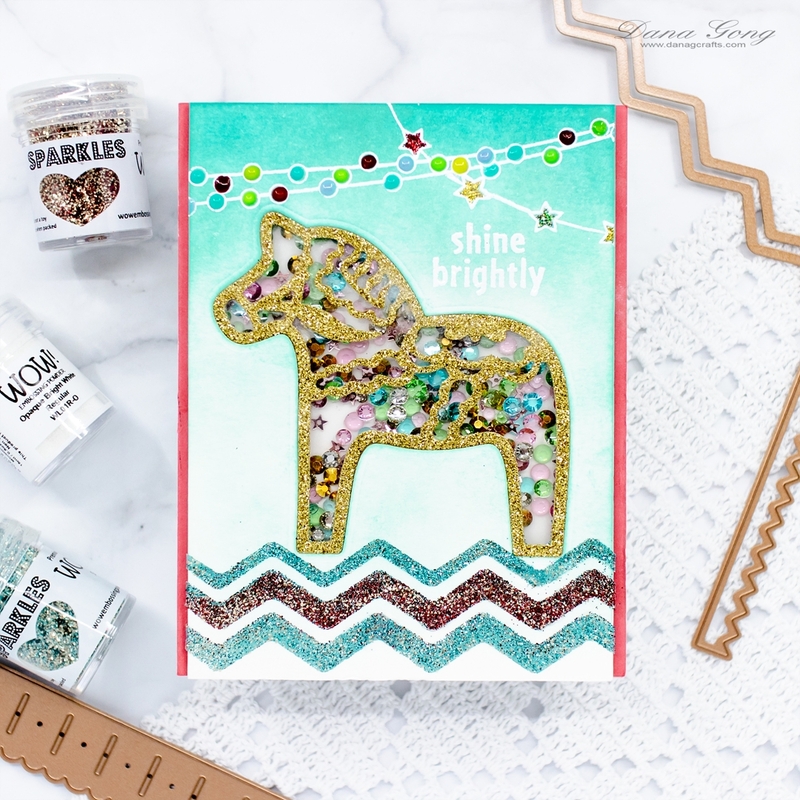 I started by die cutting horse using Spellbinders Dala Horse Etched Die from watercolor paper and gold glitter card stock. I then ink blended the watercolor panel and card base with dye inks. 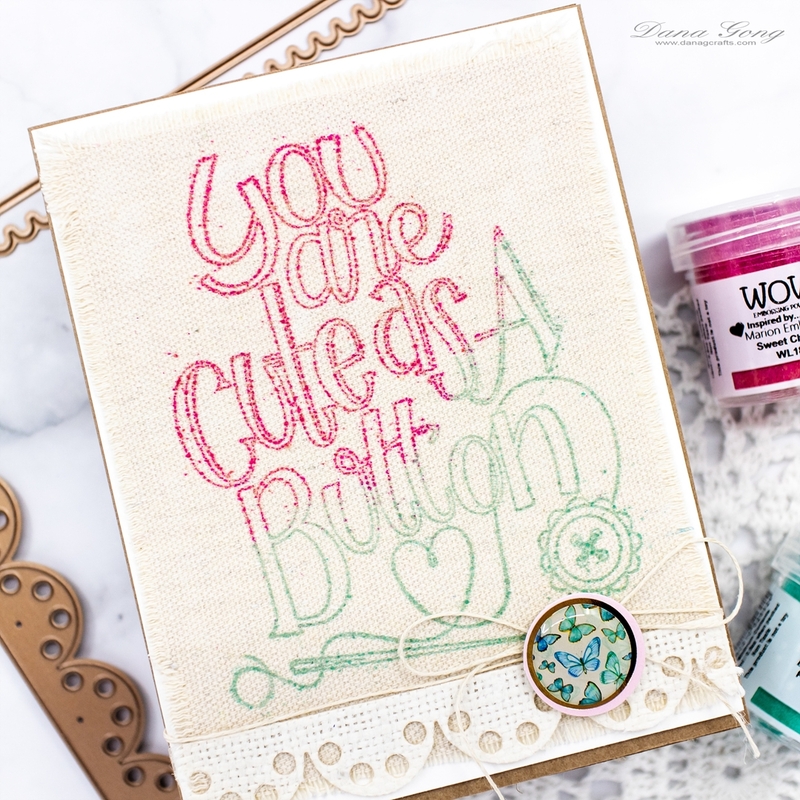 I used Lawn Fawn Merman and Guava dye inks. Next, I white heat embossed images from Hero Arts Sparkle Borders and applied Nuvo Crystal Drops and Ranger Stickles. After it dried, I white heat embossed a sentiment from same stamp set. 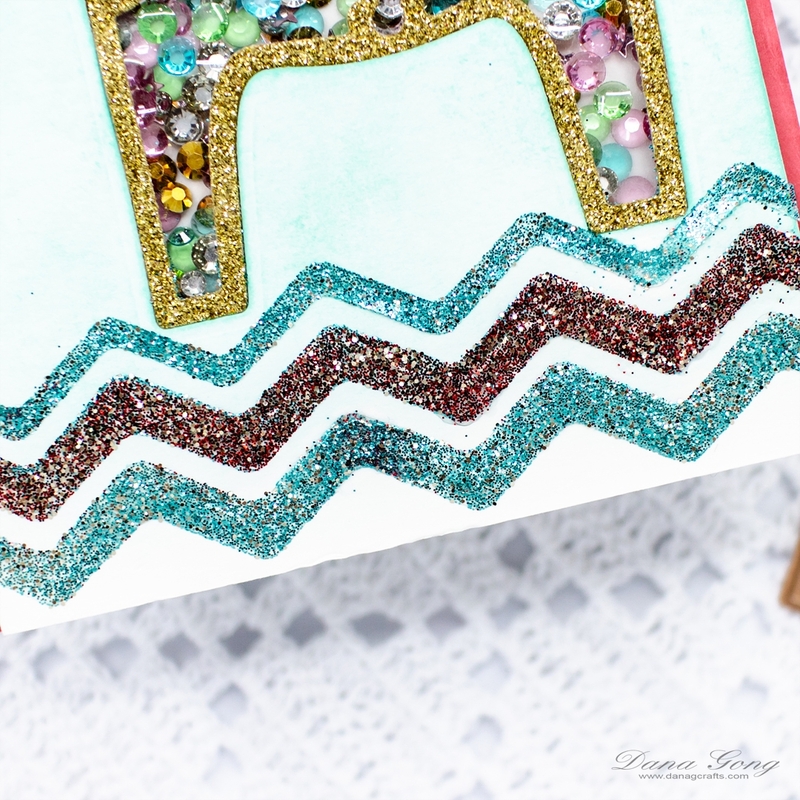 I then die cut chevron patterns from double-sided adhesive sheet using Spellbinders Sew Sweet Trims (S6-144). Two are original shape and thinner one is from between two die cuts. I adhered them where I wanted them and sprinkled sparkles as shown in the picture. 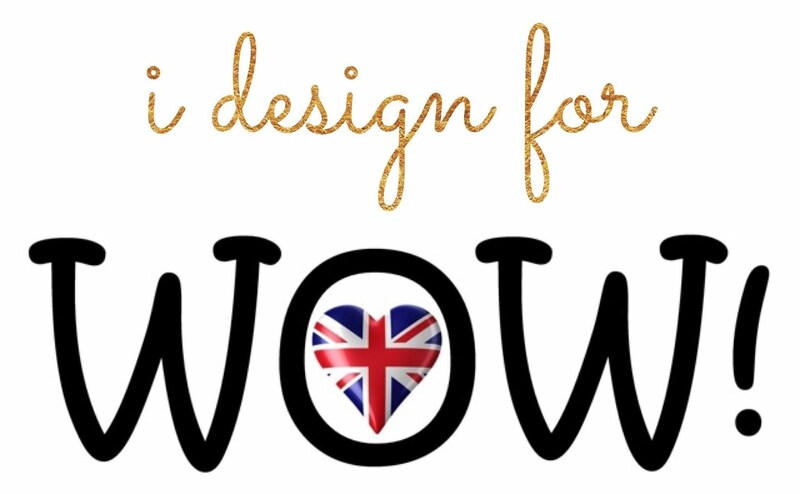 I used WOW! 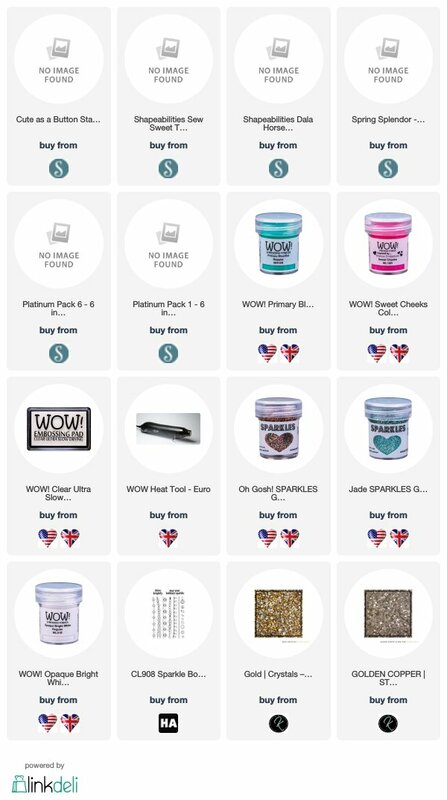 Sparkles Jade and Oh Gosh!. Then, I created a shaker using clear acetate and foam adhesive. 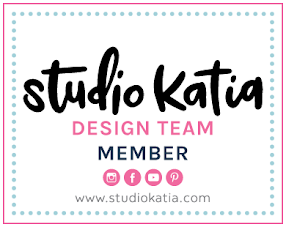 For shaker element, I used Studio Katia Spring Gems, Gold Crystals and Golden Copper Stars. 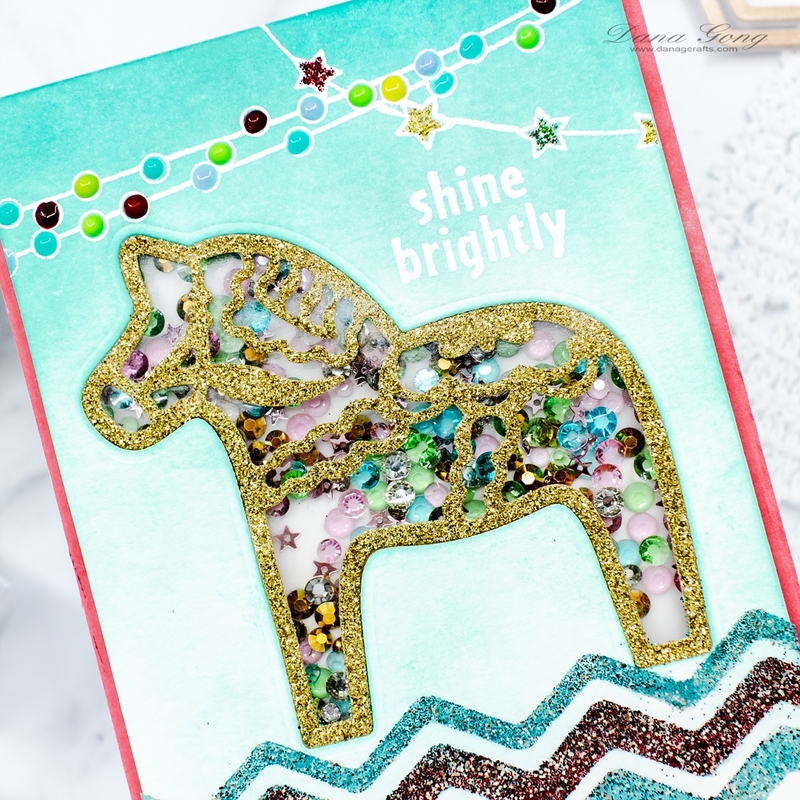 To finish, I adhered glitter dala horse that I created in previous step and mounted watercolor panel on an A2 sized card base. 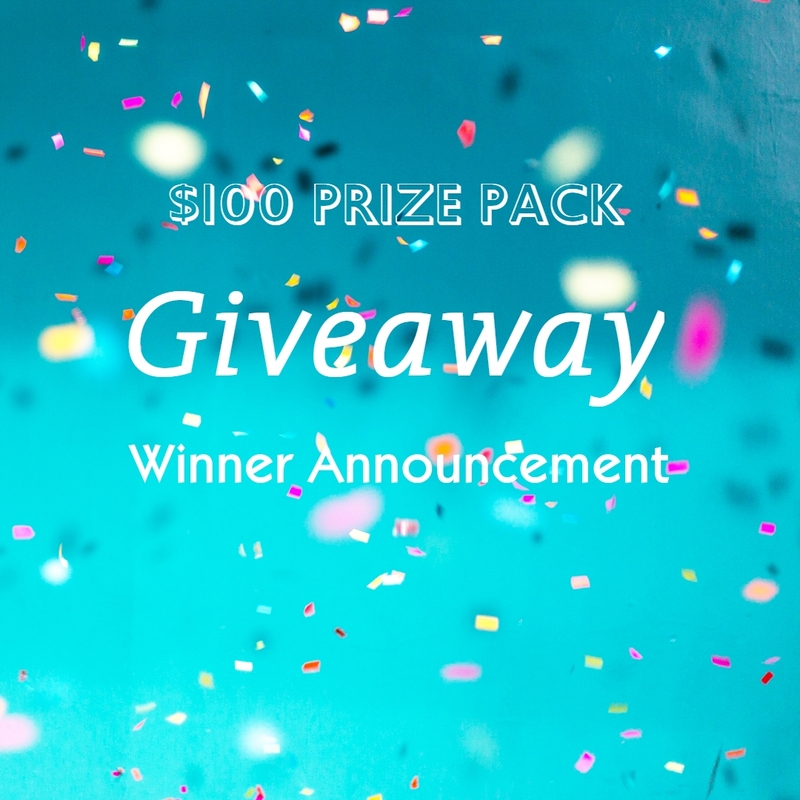 Plus, I'm announcing a lucky winner of my $100 prize pack giveaway! First of all, thank you to everyone who entered my giveaway. I think there are more chances to win upcoming giveaways on my blog, so I hope you stay around! Total entries including weighted value (blog subscription and IG repost) were 1367 and I picked a number through random.org. 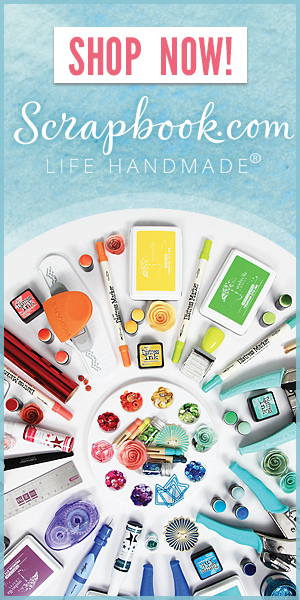 That was #1002 and today's lucky winner is.... @smilecards44 on Instagram! Congratulations!! Please email me your name & mailing address at ts2dana at gmail.com with subject line $100 Prize Pack Giveaway Winner by 2018/08/17. Congratulations to your lucky winner!